This week’s open-source project of the week wants to help developers build reactive, concurrent and distributed apps. Akka is a toolkit for message-driven Java and Scala apps. According to the team, with the container market expected to reach $2.7 billion by 2020, developers need a programming model for distributed computing. Distributed computing is the technology inside containers, that is managed by Kubernetes, the team explained. Features include the ability to scale up and scale out using multiple servers, write systems that self-heal, create distributed systems without single points of failure, and provides asynchronous non-blocking stream processing. In addition, the project builds on the principles of the Reactive Manifesto, a set of key principles for developing systems that can create to modern demands on distributed systems at scale. “We believe that a coherent approach to systems architecture is needed, and we believe that all necessary aspects are already recognised individually: we want systems that are Responsive, Resilient, Elastic and Message Driven. We call these Reactive Systems,” the manifesto states. 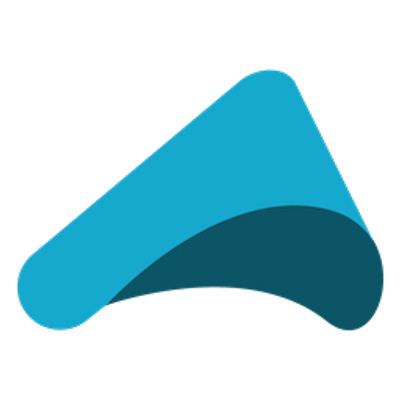 Version 2.5.14 of Akka was recently released with support for asynchronous DNS lookups, performance improvements, and guidelines on when and where to use the Akka Cluster. Previous articleHow Does Technical Debt Affect a Business Financially?